"Great location! Quiet (by Madrid standards), close to all the tourist attractions but feels nicely out of the way. No complaints. It is on the top floor (4 floors or 3--can't recall) so you need to be able to handle some stairs. Good value. Would definitely go back." "First Class studio flat. Very clean, new bathroom in a very lively part of Madrid but within easy walking distance of the centre. It may have been our error - we were a little surprised that there were 60 steps up to the flat. I forgot to say - Maria is charming!" 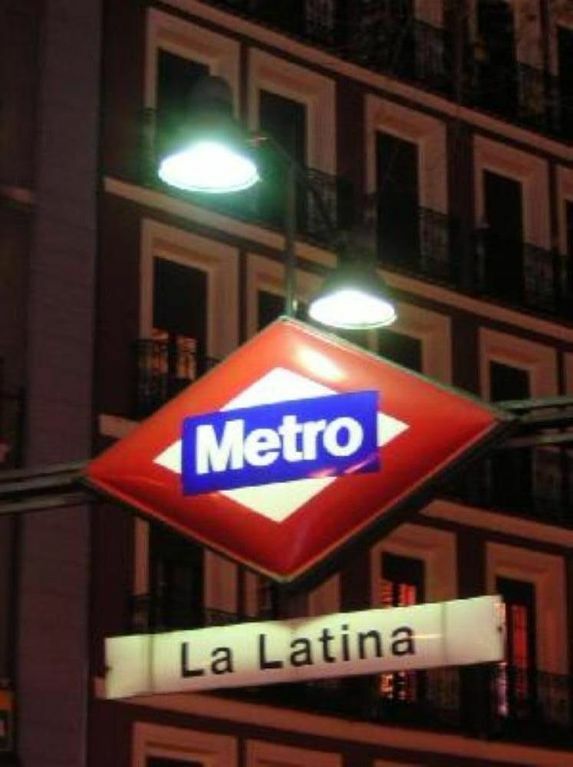 (Text automatically translated) La Latina metro station (exit Barley Square) 5 minutes walking. Taxi next. You can go walking around the historic center of Madrid. (Text automatically translated) Restaurants recognized name in Baja and Cava Trail area. Pubs nearby. Barley Market 2 minutes walking. Calm and quiet loft very lively.